Boplaas won two Platinum awards out of the 36 that were awarded, as well as a string of medals. First of the Platinum winners was the Boplaas Cape Vintage Reserve 2016, a wine that consistently performs well across championships. It has been named Best Port at the SA Top 100; included in the Top 10 at the Cappa Challenge; and, rated 94/100 by British Master of Wine Tim Atkin. Sharing Platinum status at Michelangelo was the Boplaas Single Grain Whisky, which is aged in barrels previously used to mature tawny port. Boplaas Heritage Muscadel 2013, a wine that has notched up a Veritas Gold and Terroir Award, and shows a beautiful yellow colour with flavours of honey, apricots and dried peaches. Boplaas 15 Year Old Potstill Brandy, which shows rich dried apricot and peach flavours, integrated alcohol and a lingering taste. Boplaas Pink Gin, which is aged in ex-Cape Ruby Port barrels and shows delicious red berry flavours. 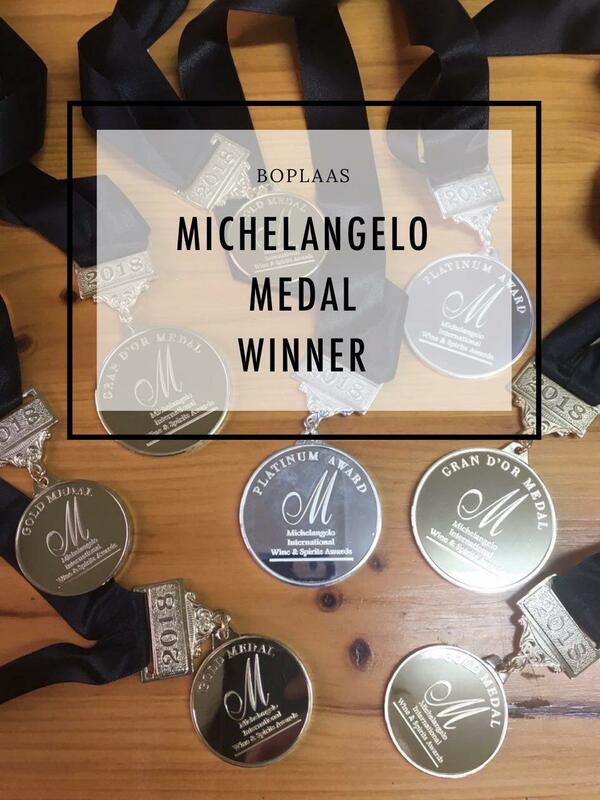 These award-winning drinks are available from the Boplaas cellar door in Calitzdorp and at Boplaas’ tasting room in Klipheuwel in Klein Brak along the Garden Route, as well as from discerning fine wine retailers nationally.